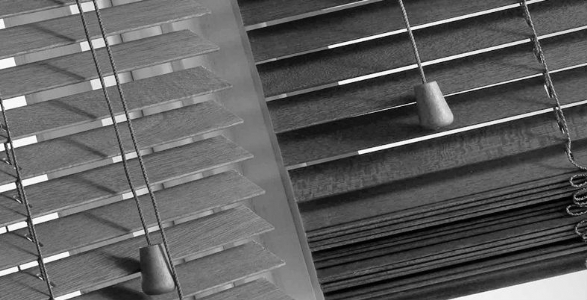 Contract Blinds Services is the leading supplier of window blinds to the commercial sector in the Peterborough area and wholesalers to the retail trade over a much larger area. 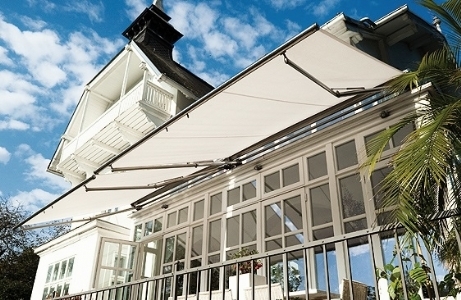 We offer a huge selection of fabrics in a variety of colours from all the major suppliers. 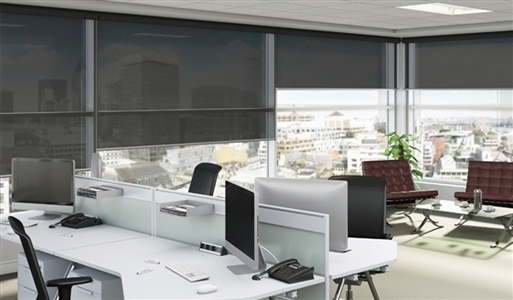 We can supply blinds for your workforce to fit or can offer a full measuring and fitting services on your behalf. Therefore you are guaranteed the best quality products that follow all safety regulations, all with the finest level of service.